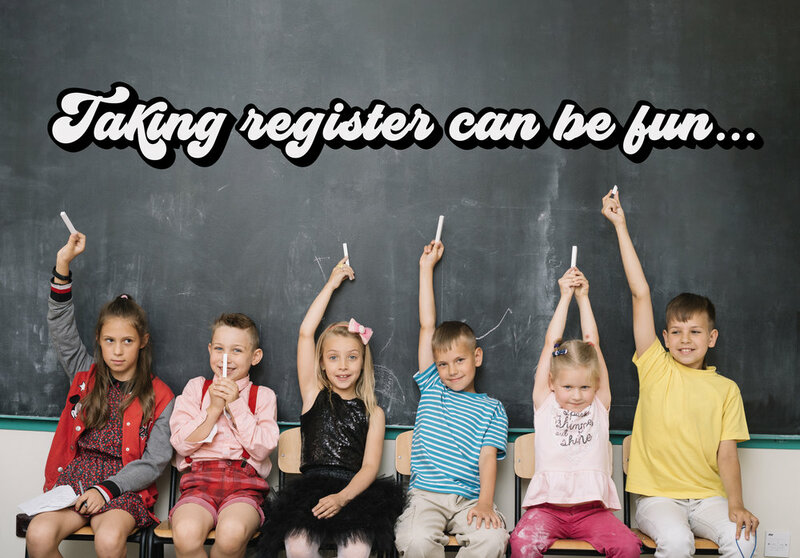 Taking register is a statutory requirement in most schools and colleges, but that doesn’t mean it has to be dull. Here is one way you can bring a bit of fun and human connection to the registration process as well as ensure you have everyone's attention. Would you rather have hands instead of feet or feet instead of hands? Would you rather play a villain or a hero in a movie? Would you rather lose your ability to speak or have to say everything you are thinking? You'll probably have come across and used these binary choice questions before, but have you considered using them while taking your register? The format couldn't be more simple. You simply state the question of the day, repeat it and then give two keywords from which each pupil must choose. Then, when you call their name, they state their choice. Would you rather have a rhino-sized gerbil or a gerbil-sized rhino as a pet? Would you rather live in an amusement park or a zoo? Would you rather live in the world of Harry Potter as a student at Hogwarts or Star Wars as a Jedi? You get the idea! After a week of using this strategy, not only did my pupils anticipate the question, but they automatically stopped their conversations and tuned in without having to be asked. For me, it has turned a somewhat onerous administrative task into a part of the morning routine that I look forward to each day. If you'd like to give it a try, you can download this free PDF with 40 child-friendly 'would-you-rather' questions to get you started. Would you rather have your tutees yawning through registration, or use it as an opportunity to connect with them each morning?